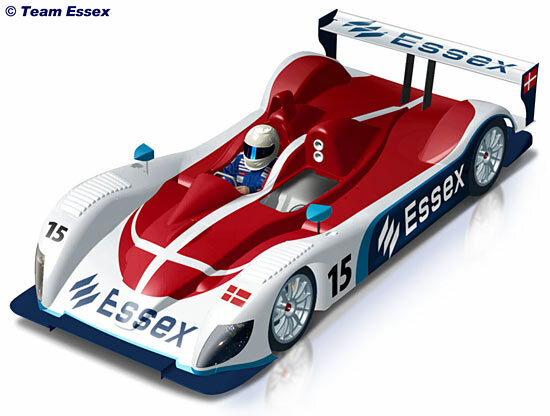 Rapidly following on from all of Thursday’s Zytek news, we now find that Denmark's Team Essex and Zytek Engineering have come together to take up the confirmed Zytek LMP1 entry at the Le Mans 24 Hours. Essex Invest was expected to be represented in last year’s race, the winning Zytek at Spa last April having run in 'Danish colours' – but the Le Mans entry surprisingly didn’t include the ‘factory’ Zytek for last June’s race. The drivers this time will be John Nielsen, Casper Elgaard and Philip Andersen. Team owner Peter Halvorsen: "It was a disappointment of proportions not to take part in last year's race, and we are very proud to present our programme today. With a 100 % Danish, and indeed a 100 % Team Essex, crew in a car which is among the top five our team manager John Nielsen has been given a task which is a huge challenge. We believe that a podium finish is possible and are looking forward to an exciting race in the middle of June in France where we along with 20,000 other Danes might experience the biggest triumph of all." John Nielsen will be embarking on his 18th start at Le Mans, and suggests that “with this crew we have the mixture of the flippancy of youth and the thoughtfulness of experience. We are aiming for the podium!" "The fact that we won the classic 1000 km race at Spa with the Zytek car, where we proved that we belonged among the favourites at Le Mans, and then subsequently did not get a starting permit (at Le Mans), just make me even more excited,” commented Casper Elgaard. “Zytek will be building the new car on the experiences gained from the old car, which was one of the fastest sports prototypes in the world, and the lessons learnt from that makes me believe that we will be heading for the start with a car that has what it takes to win. Now it is up to us as a crew to make the best of it." One of the Essex Invest Zytek’s main rivals will be another Dane – Tom Kristensen, who will be going for his eighth win at Le Mans. 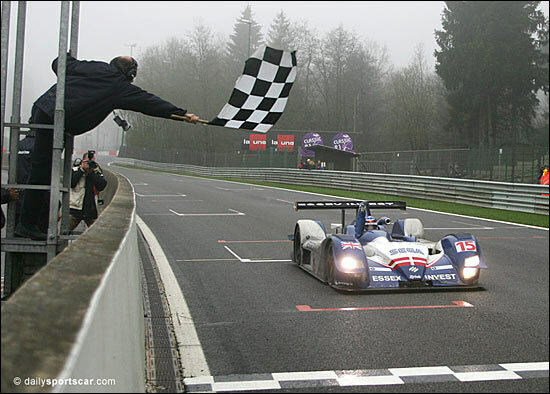 The first shakedown test of the Zytek hybrid should take place at the end of March, and the car’s debut is expected at the Spa 1000 Km in May (crossing the line at Spa last April, below).